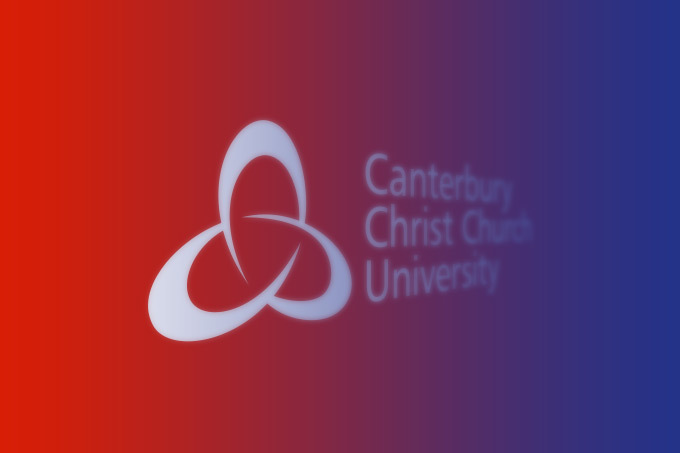 The Canterbury Christ Church University’s Politics and International Relations programme will be hosting a discussion featuring three expert speakers on the events of 9/11. Richard Gage is an architectural expert with three decades building experience. He has toured extensively with his acclaimed interactive presentation on the building collapses on the 11th September 2001. Mr Gage brings an engineering perspective to the understanding of 9/11, challenging existing preconceptions of the attacks. Matt Campbell is a relative of one of the victims of 9/11: his brother died in the North Tower of the World Trade Centre. He has long been an advocate for greater investigation into the attacks and has recently taken the BBC to court over mis- and under- reporting the events of the day. George Cunningham is a senior member of the EU external action service and was present in Manhattan on 9/11. He will provide a first-hand account of his experience of the attacks and their subsequent repercussions for US EU relations. This will be an open discussion, all are welcome to attend, and will take place in Old Sessions House Og46 (Michael Berry lecture theatre) 6.30pm 1st of May 2015. No plans of yet Saz but we may do so. If it is filmed it will be up on our blog. Ok, it would be great if this can be watched here afterwards. Best Regards from Germany.